Track 1 from Confirmation Mass for Youth. 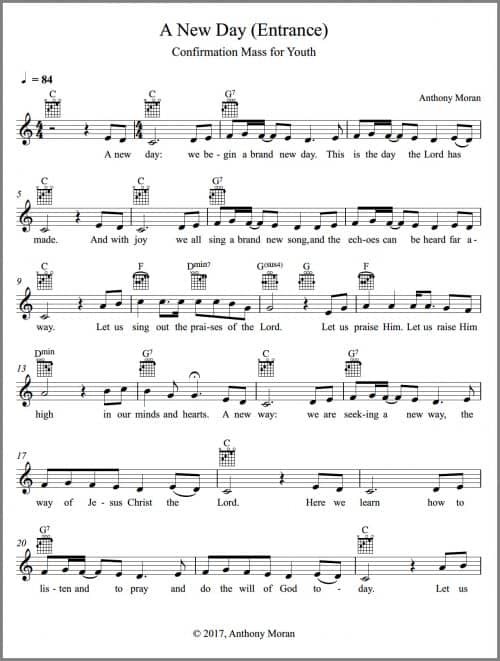 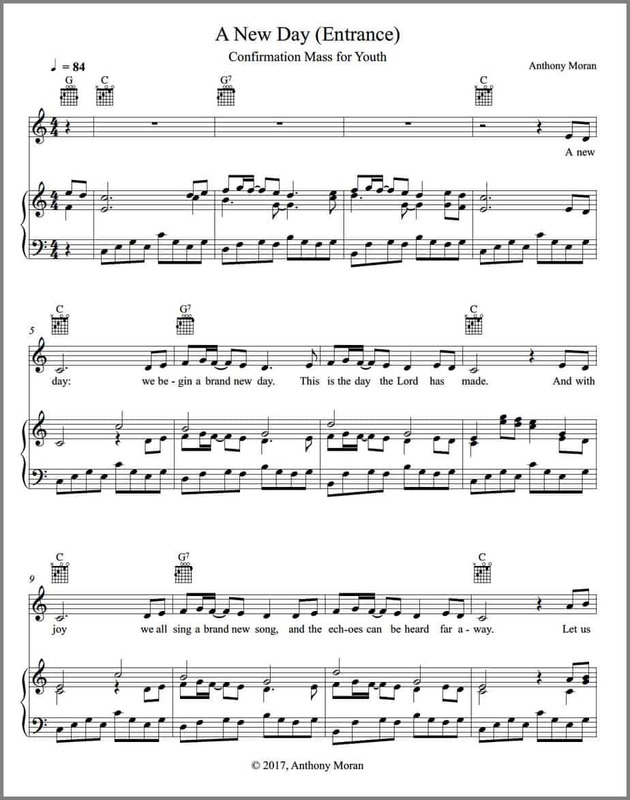 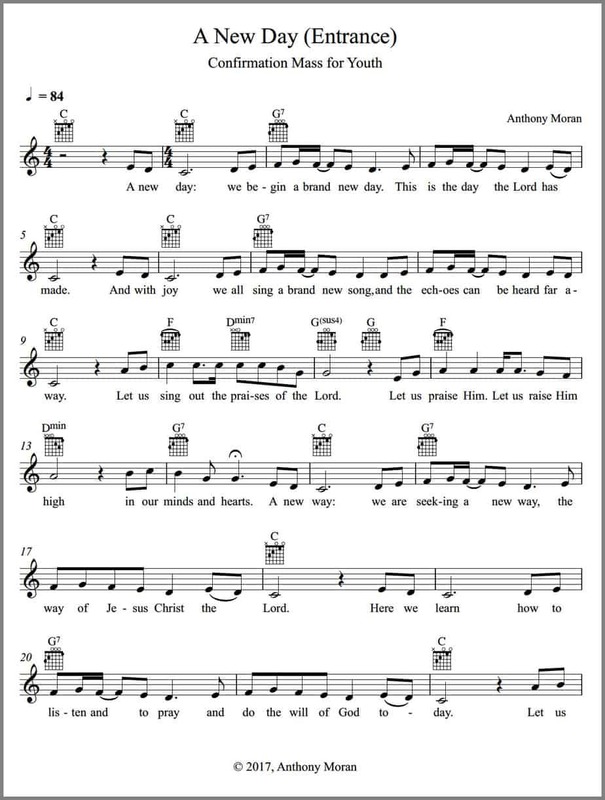 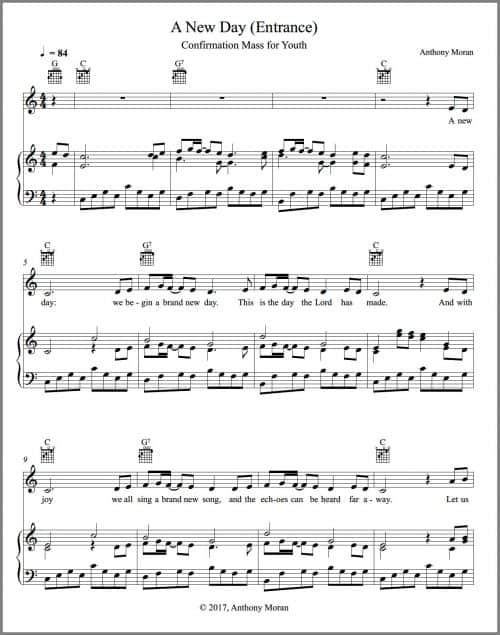 composed by Anthony Moran. 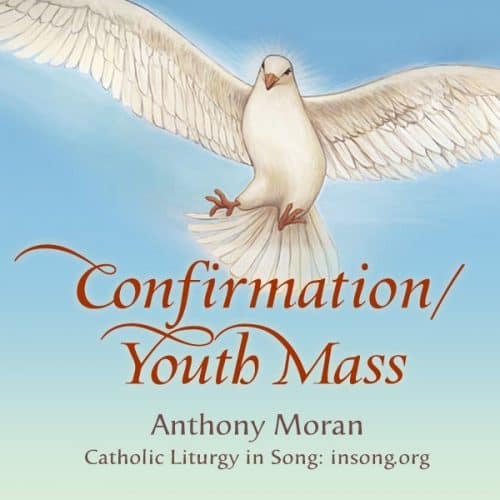 “A New Day, a New Way” can be used as an entrance song at a Confirmation Mass. Songs from Confirmation Mass for Youth are easy to sing and play. 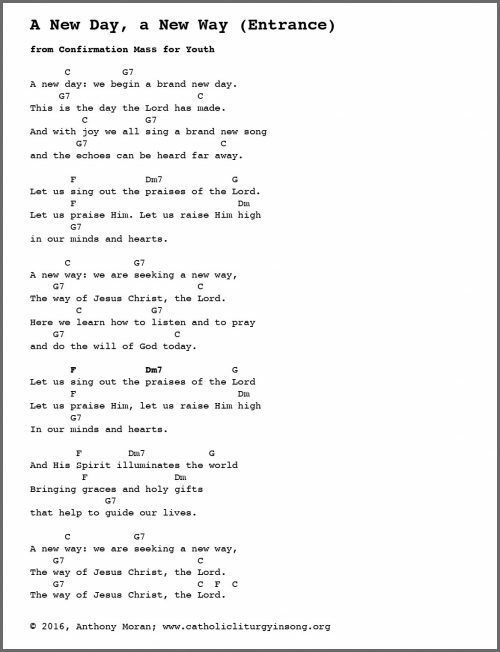 The lyrics reflect the gifts and power of the Holy Spirit, encourage development of a personal relationship with Jesus Christ, and nurture a sense of belonging to the Church.